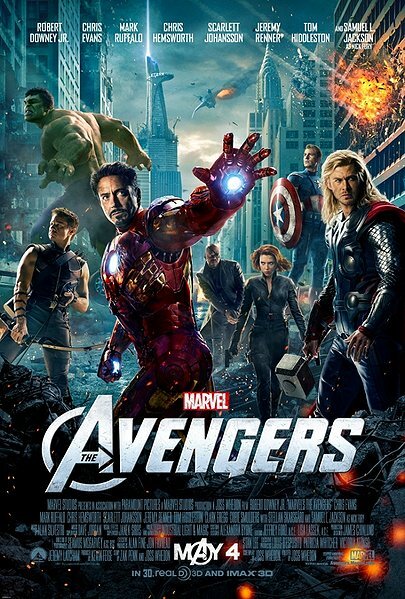 This Re-Review is because of The Avengers coming out soon on DVD, so get a copy and enjoy. Joss Whedon you beautiful man you. Well he has done what many thought would be impossible creating a film with six superheroes without it being a total mess. The film is not only not bad but in my opinion pretty damn perfect. By perfect I mean I honestly don’t have any complaints, no stupid stuff, no boring scenes, it’s just a great action film. Marvel Studios presents Marvel’s The Avengers-the Super Hero team up of a lifetime, featuring iconic Marvel Super Heroes Iron Man, The Incredible Hulk, Thor, Captain America, Hawkeye and Black Widow. The Film is so good that I will not be stating any spoilers because it should be truly enjoyed. The film starts off without a single boring moment instead deciding to get the back story for Loki’s invasion (how he gets to earth, why and how he gets his army), which was clever because it meant the film wouldn’t have to go back for Loki but instead could develop on the avengers coming together. The avenger’s first contact with each other certainly was kept true to the characters created in the films and comics meaning there was plenty of clashes involving all the heroes. The characters are surprisingly well performed by the cast and where written as being more human than any of their own films have portrayed before, this had to be displayed for the story to play out but let the viewer see more of the characters flaws and what really pushes their buttons. In this film you can see some of Joss Whedon sense of humour gets worked into nearly every scene and will appeal to everyone who watches even if you haven’t seen any of the characters before. My favourite line would have to be “he’s adopted” you will only get it after watching but you will laugh trust me. There are a few things Joss Whedon does very well and you see two of them a lot in this film, the first would be brilliant character development meaning in this film that each of the characters in this massive film had their own screen time without one being more important than any other(even lesser characters got their time on the screen). The second is making smaller film sets get packed with massive stories and characters which looks and works great (action scenes within flying fortress, fight between Iron man and Thor within the woods), he obviously feels more comfortable on smaller sets because of his work on TV and lower budget films but he knows how to make these look just as good as in the open landscape scenes. For the larger scale action scenes experienced film man Zak Penn chipped in to help to make the spectacular visuals up on display. The best reviews I found would be these and they are quite funny “Never underestimate the entertainment value of the Hulk Smash.” Tom Charity. Puny God haha so many people laughed in the cinema. “If you are a Marvel fan, then The Avengers will feel like Christmas. Thanks to the merry doings of the director, Joss Whedon, all your favorite characters are here, as shiny and as tempting as presents under the tree.” Anthony Lane. Christmas for nerds everywhere, it certainly was. 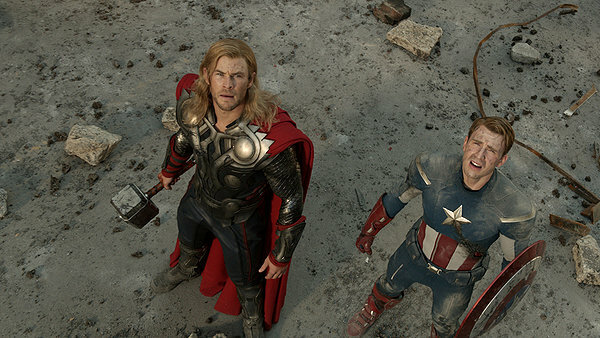 “Marvel’s “The Avengers” is the super-hero movie to end all super-hero movies. Why? Joss Whedon.” Justin Craig. That’s how you should win every argument “Joss Whedon that’s why!”. My favourite scene would have to be that scene when the whole group gather in one spot and face up to the alien horde, that is stuff of nerd dreams and Whedon knew it. Finally I would like to say this film could have so easily been just awful because it had all the right ingredients for a bad film, the sheer amount of massive characters who by all rights should be only on one film franchise each, the enormous budget, an all-star cast of A list actors with some having bigger egos than the characters they are portraying. But throw some of that joss Whedon magic on it and it all just starts to work and work very well. Oh and just to mention it’s great for watching something on IMAX 3D screening, but it will do on Blu-ray I suppose. Great Re-Review. I saw it two times in one week when it premiered. I can’t wait to watch it again on Blu-ray! Hope you can get the blu-ray soon! great post. 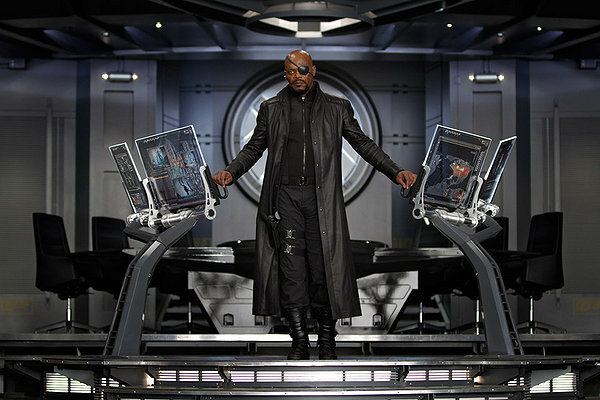 i got my Avengers blu-ray disc and ready to enjoy again at home. can i suggest Buffy be added as an Avenger? Maybe, maybe not? Great Re-Review. 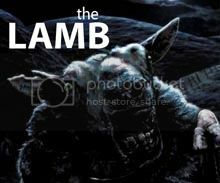 Can’t wait to see this again on Blu-Ray! I really enjoyed the movie in the theater (although I didn’t give it a perfect score). I will probably rewatch this in the future. Really liked this film. I had a lot of fun watching it. Nice review. I was on the fence about seeing this but may take a look-see on dvd. loved Iron Man and Hulk, wasn’t impressed with Capt. A or Thor (even though Thor was one of my fave Comics) so I held back. Superhero films bore me. We alien-terminator-humans are all superheroes, much cooler than these guys! Looking forward to seeing this one again. It sounds like it holds up on repeated viewings. My favorite film of the summer. I am excited to watch it a hundred more times. Great re-review. It’s a movie that can always be watched for fun, excitement, and a whole bunch of laughter. That’s why I can’t wait to see what they do with the sequel. Excellent re</em-look at this, Tim. Can't wait for mine to show up!